Can you confirm these amateur observations of Sphenomorphus neuhaussi? 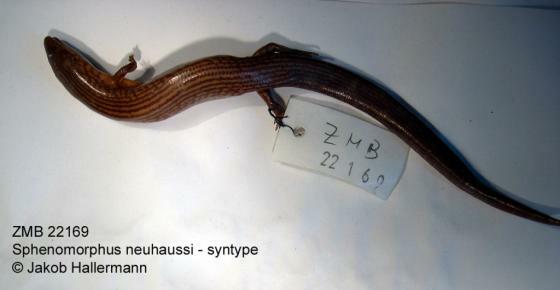 Types Syntypes: ZMB 22167-69, collected R. Neuhauss. Comment Status unclear. Closely related to S. pratti. Etymology Named after the collector, Prof. Dr. Neuhauss.